A lot has been going on in the last year or so. 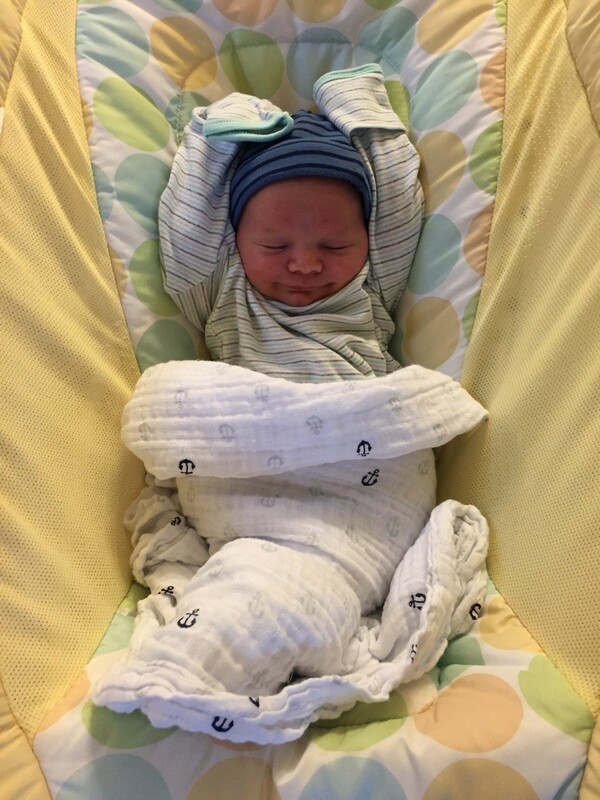 The most important has been the arrival of this little guy. His big sisters were pretty impressed too. His cousins couldn't wait to get their hands on him...literally! Happy to report that Andrea and Jack are doing great! And I think the rest of the family is feeling pretty spectacular too!! 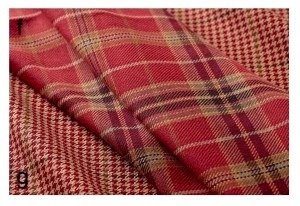 Buffalo Checks and Linen for LaFortune Linens! 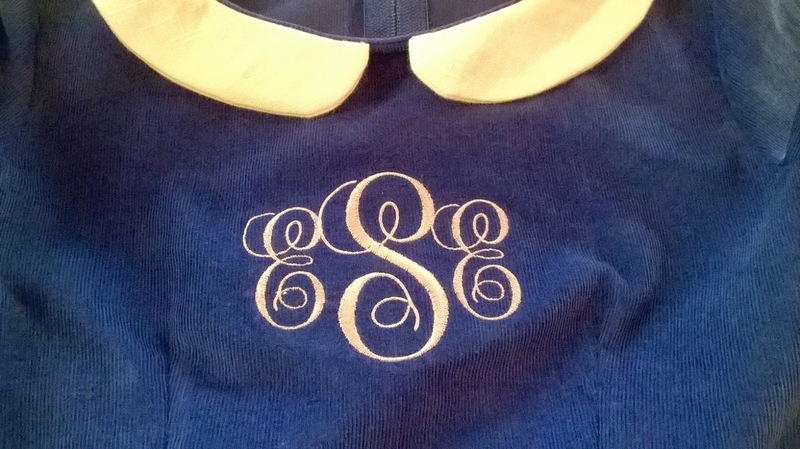 I love my Etsy shop, and have decided to add different options when it comes to the fabric I offer. Linen has always been a favorite. Can be washed and dried...actually, it gets softer the more you wash it. Is very strong and long lasting if you treat it properly. So here are a few items I now offer, with more to come. 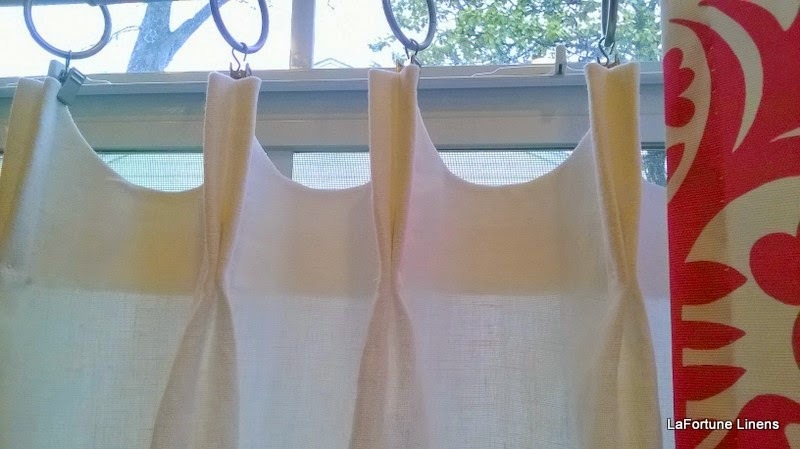 Linen Café Curtain with a Scalloped top...I love these! a great addition to bedroom windows too! 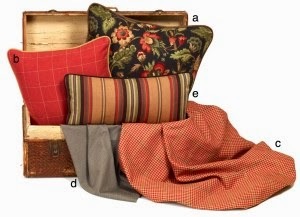 Another Linen item I love are Pillowcases. Sleeping on Linen can't be beat. Especially when you've laundered them and hang them out in the Sunshine! 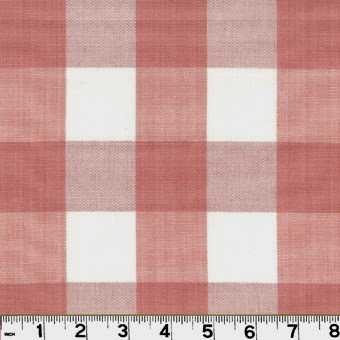 Here's a new fabric source for my shop. 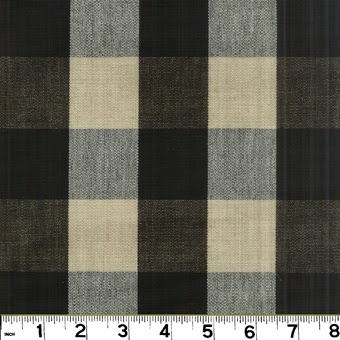 They also have wonderful Buffalo Checks available. 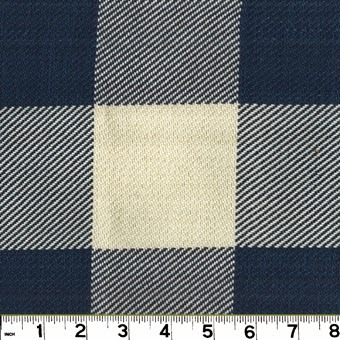 These Buffalo checks have a repeat of 6 3/4". 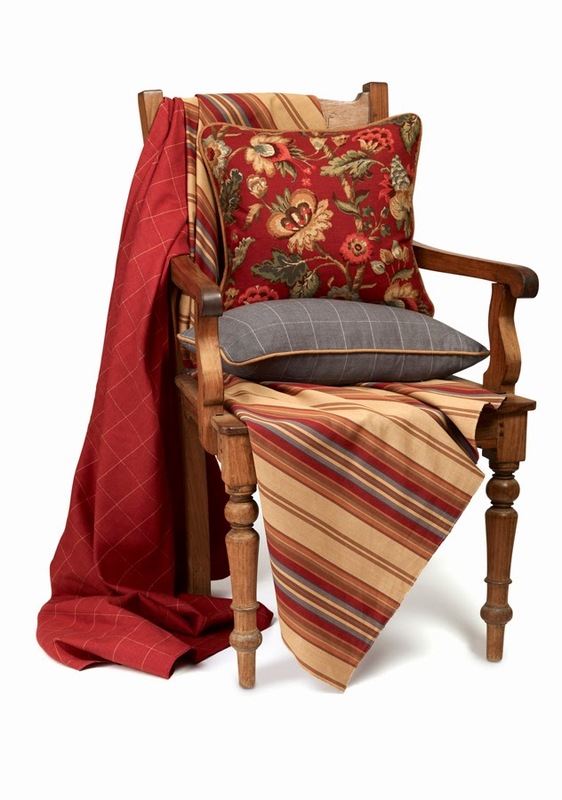 A really nice large pattern...with quite a few colors to choose from too! 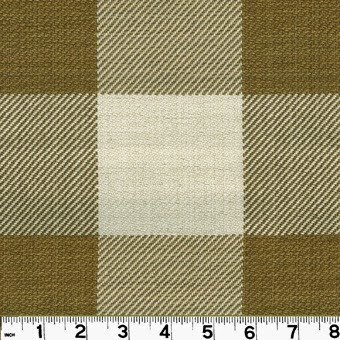 All 100 % cotton, and the pattern is woven, not printed. These are going to be so much fun to work with! Yes...this post is very late...but better late than never...right ?!? Santa was very busy and delivered all the presents to Memere and Pepere's house. and the carrots were gone too! This was the best of several attempts to get a picture of all 5 girls in the dresses I made them. house next door was also the one we were most skeptical of. for over 50+ years...God knows how many years of dogs peeing on the carpets that covered it...and last but not least a couple of areas that were damaged by water. Even our very talented floor refinisher had his doubts. They started by sanding the floors...3 times. Twice with sand paper and the third with screen. They sanded the perimeter of all the rooms and hand scraped the corners too. They even sanded all the thresholds...these guys were wonderful. I love watching truly talented artisans work their magic. There was a LOT of dust in here after all that sanding! Decisions, decisions...what color to stain the floors. Couldn't go light because even after sanding there was still some areas where the stains still showed. The picture above is where the floor heater was! The final results after one coat of stain and two coats of semi gloss polyurethane. My floor guy was in disbelief and this is what he does day in and day out! Welcome! I'm Ann Marie, a wife and mother of 3 wonderful and beautiful daughters. I’ve been married since 1978. 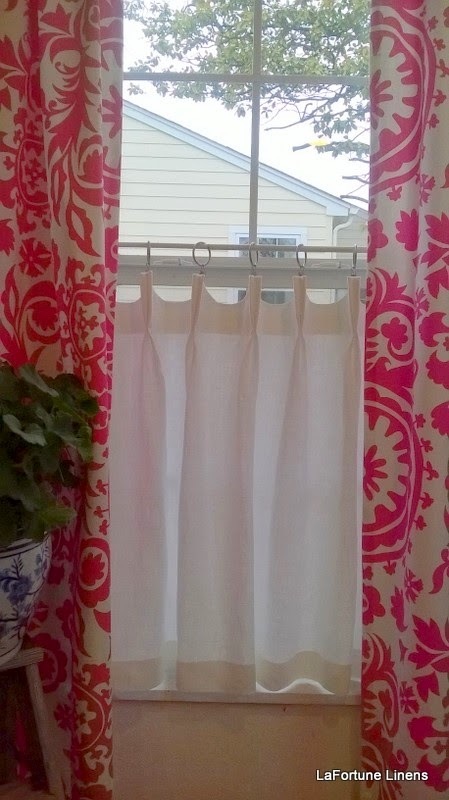 I’m a custom seamstress- I love the creativity of whipping together custom linens and window treatments for clients. We’ve recently moved to an older home half the size of the newer home we were living in. This little cottage was built in 1951 and we love her. This blog will document our journey over the last 2 years of what we started with and where we are now. It has truly been a labor of love. We have done almost all of the work on this house ourselves. I hope you enjoy the journey as much as we do!